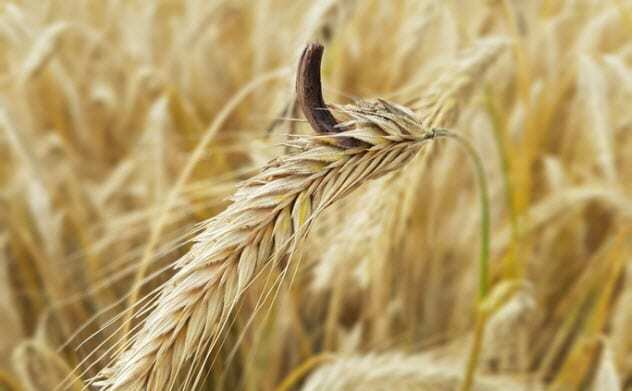 Ergot is an infamous fungus that grows on rye and other grasses such as wheat. This fungus is known to cause the notorious gangrenous condition of ergotism (aka “St. Anthony’s Fire”). This may be partially responsible for the witch hunts in the Middle Ages as symptoms can include psychoses and delirium. Ergot is powerful at inducing contractions of the uterus, inducing labor, or causing abortions.